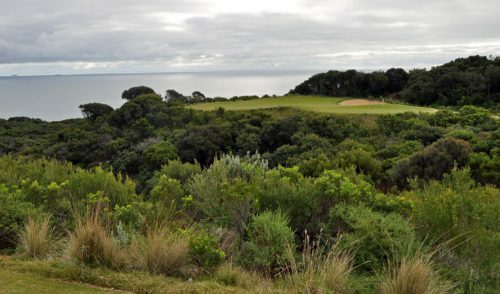 Like most golf clubs during the last decade, Portsea Golf Club was seeing its share of ups and downs amid the difficult economic times. While the golf had always been excellent, the course was struggling to generate the additional revenue necessary to survive, let alone thrive into the future. 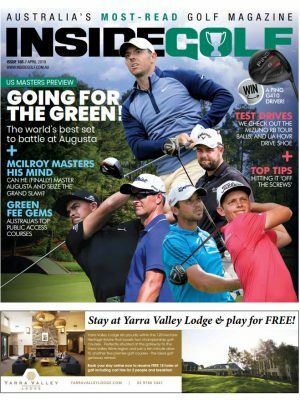 Sensing that they needed a new facility to attract the growing corporate, wedding and social golf market, the club embarked on an ambitious clubhouse and course renovation project which would completely transform the club. Ten years and roughly $20million later, it’s clear that they made the right choice. The new facility, which was opened to great fanfare last month, features an open, inviting clubhouse/restaurant/function centre that can seat up to 300 guests, a sunny patio area with sweeping views of almost the entire course, a comfortable and functional members area, modern pro shop, commercial-grade kitchen, meeting rooms and all the modern-day fittings to cater to groups both large and small. 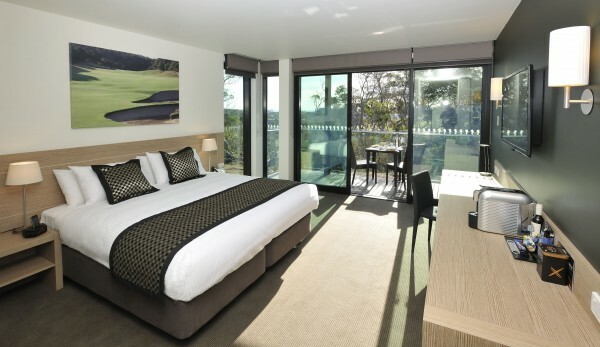 In addition, a beautifully appointed 24-room Mercure Portsea Golf Club & Resort was integrated into the facility, providing an ideal Stay & Play option for guests. 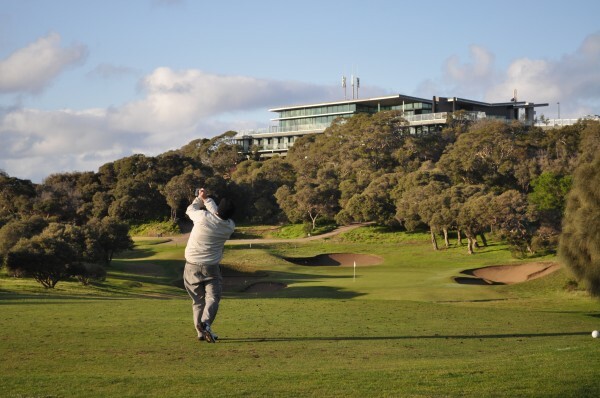 Managed independently by Accor under its Mercure brand, the facility will benefit from Accor’s global Marketing, Sales, Distribution and PR teams, thus opening up the entire Portsea property to a worldwide audience of golfers. Indeed, the “marriage” of golf and accommodation in this case seems well positioned to benefit everyone involved. The project, which was funded solely by sales of land in the club’s bordering areas, entailed a long, detailed and challenging process, but it was critical to ensuring the long-term future of the club and their 900 members, according to Mercure Portsea’s General Manager Duncan Mars. A massive project like the one at Portsea can be very difficult to get off the ground, with a plethora of factors to address at every turn. And Portsea’s project was certainly no exception. Of course, a project of this magnitude requires passionate support from the membership throughout the process. In Portsea’s case, it has been a positive and supportive progression, according to Wendy. “At the very start we had a number of very positive members, but you’ve always got that small group of members that aren’t as open to change,” she says. “It’s a massive project and there’s a lot to take into consideration. But as the project has come to fruition, more and more members have realised that it’s a good way for the club to move. Since we’ve come up here to the new clubhouse we’ve got 100 percent of the membership behind the project, it’s fantastic. A phenomenal response. “Importantly, despite the costs of this project, green fees and membership fees haven’t changed. The entire project was funded by land sales, so there were no levies to the members. So they have a brand-new facility with no financial ramifications,” she adds. Apart from the functional clubhouse facilities on the upper level of the building, the inclusion of the downstairs accommodation into the plan was also a major factor, as it was designed to support the club and generate additional golf business. 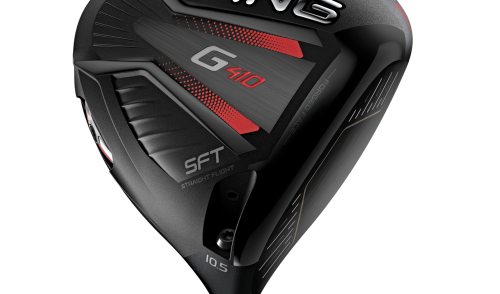 But Duncan is quick to point out that the accommodation, while important, will not get to a point where it detracts from their core business, namely the golf. Now that the initial hard yards have been completed, what’s next for Portsea? 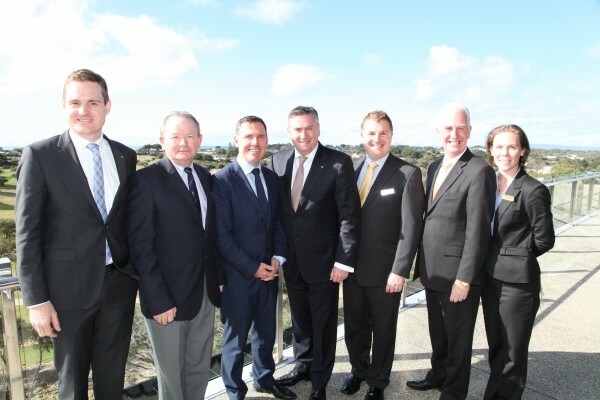 According to Duncan, the goals of the entire 40-person team at Portsea are crystal clear. 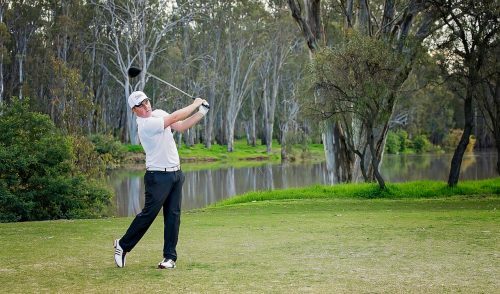 In addition, the team is keen to rejuvenate their Portsea Pro-am, one of the traditional “Must play” events on many golfers’ calendars. 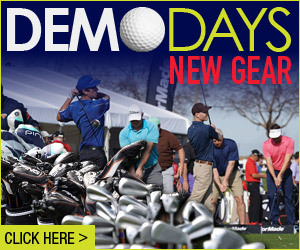 And while the date of the annual event is being pushed back a bit this year, it is assuredly for a good reason. 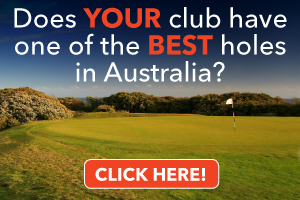 With an amazing faculty on offer, an energetic team and top-quality golf, we’re sure that Portsea is well on track for a long and fruitful future.